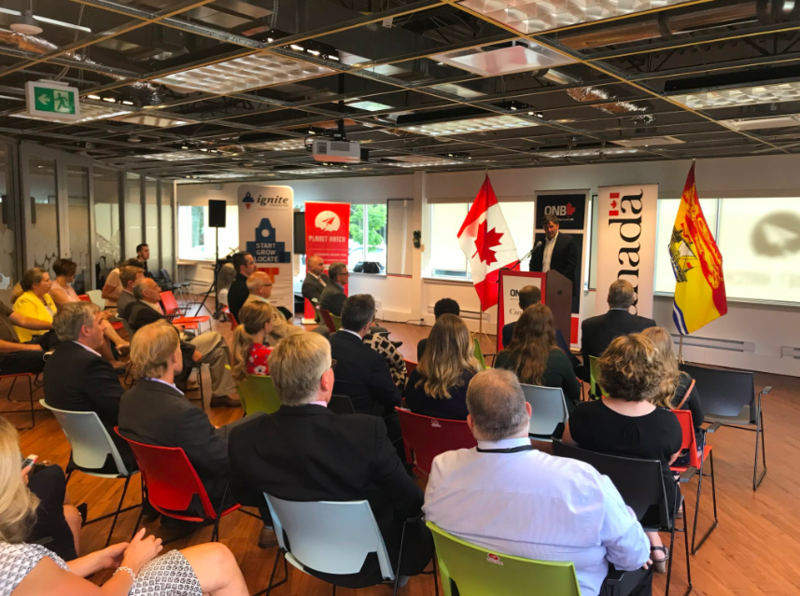 The Canadian government announced it is committing $3.1 million to establish a Cybersecurity Innovation Centre in Fredericton. The centre is also receiving a $956,000 non-repayable contribution from Opportunities New Brunswick, through its cybersecurity division CyberNB. The New Brunswick government said the establishment of a cybersecurity centre is part of the province’s ongoing effort to build its reputation as cybersecurity leader. The cybersecurity centre will provide companies and researchers in the IT sector to develop and keep up with new cybersecurity technologies. The centre will also create opportunities for collaboration between government, academia, and industry to develop skills and promote research in cybersecurity. 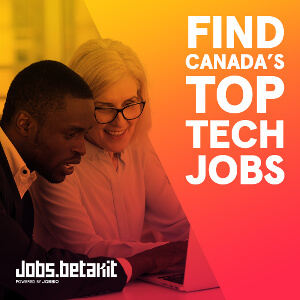 Opportunities NB launched CyberNB in May 2016 with the goal of helping New Brunswick grow as a cybersecurity epicentre in Canada. Since then, the province has seen several investments into its cybersecurity initiatives and startups. In June, Fredericton-based Beauceron Security, a cybersecurity software developer, raised a $500,000 seed round of funding. In May, the University of New Brunswick partnered with CyberSpark, an Israel-based cybersecurity initiative that acts as a central coordinating body for joint cyber industry activities. 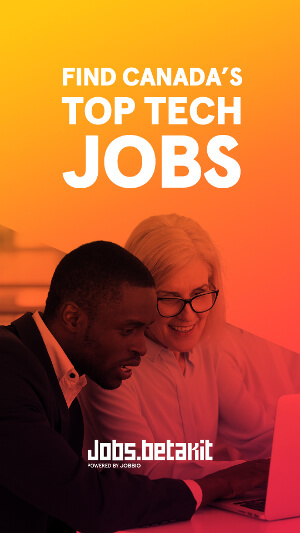 Last week, the New Brunswick government also announced it is committing $10 million to Build Ventures Fund II, which provides early-stage funding to emerging tech companies in Atlantic Canada.